An exhibition of exuberant floral jewellery by eight internationally recognised contemporary jewellers, featuring special I'm Into... pieces created in honour of famous personalities who have inspired them. 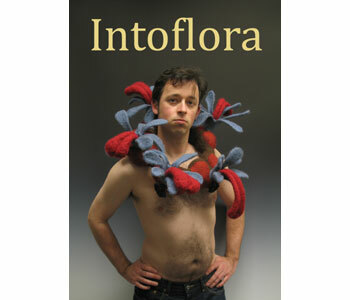 IntoFlora and I’m Into… explore the sensual delights of floral abundance, inviting visitors to take a look into the processes of artistic inspiration and creation. The exhibition will also feature an exclusive Collectors Event on 21st September where Joanna Hardy, a jewellery expert from the BBC Antiques Roadshow and former head of the Jewellery Department at Sotheby’s, will discuss the symbolic use of the flower in jewellery through the ages and Mikaela Lyons, one of the featured jewellers will talk personally about her creative process.